Coming to Mongolia is an adventure and provides the opportunity to explore one of the last remaining authentic nomadic cultures on earth. You will be traveling by a 4×4 vehicles off road. 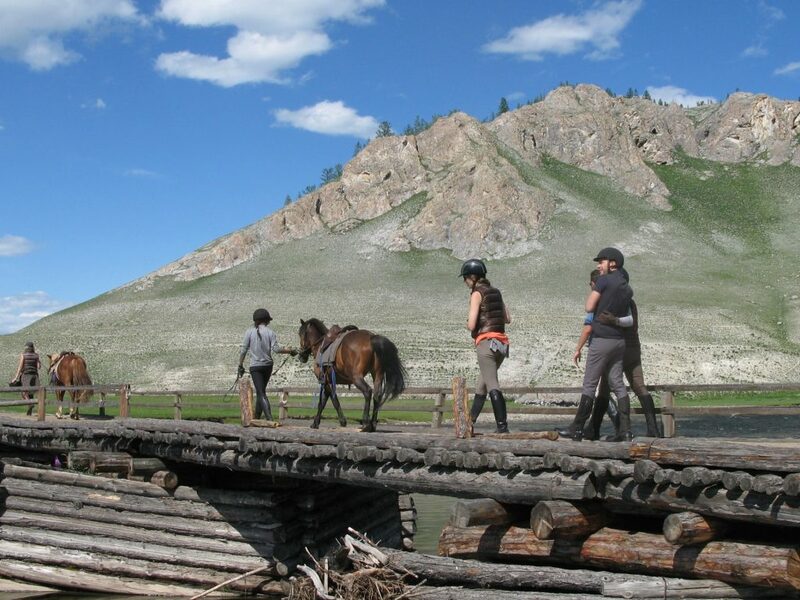 Our active adventures, enable you to choose from camel trekking in the Gobi, to horseback riding, trekking in the magnificent Altai mountains or scaling the country’s beauty and diverse ecosystems. Mongolia is probably the only place where horses outnumber people. They were and are the very center of all nomadic existence and have been instrumental in the history and culture of the Mongols. It is thanks to these strong, yet undemanding horses, the armies of Chinggis Khaan conquered half of the known world in the 13th century, and, thanks to them, mongols are still able to roam vast steppes of Inner Asia practically the same way their ancestors lived for millennia. 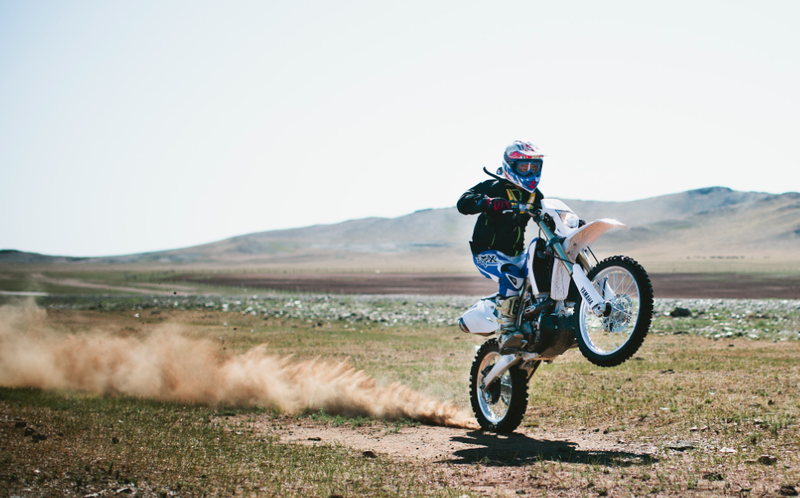 Join us on this trek and find yourself living and riding with the sons of Chinggis himself! 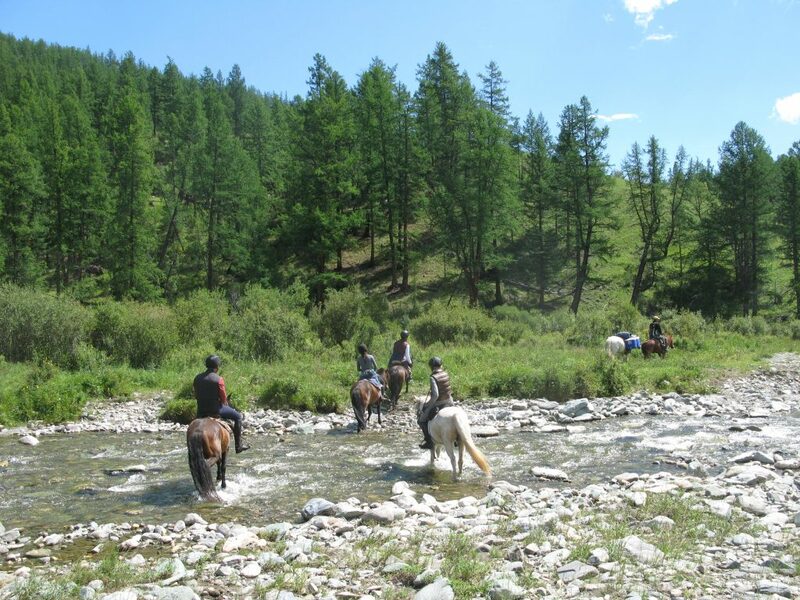 This special riding experience is an exclusively arranged horseback riding tour aimed at joining local Mongolian rangers to study the habitat area of the endangered argali and ibex species at one of the most remote and beautiful mountains in Mongolia, known as Horidal Saridag. 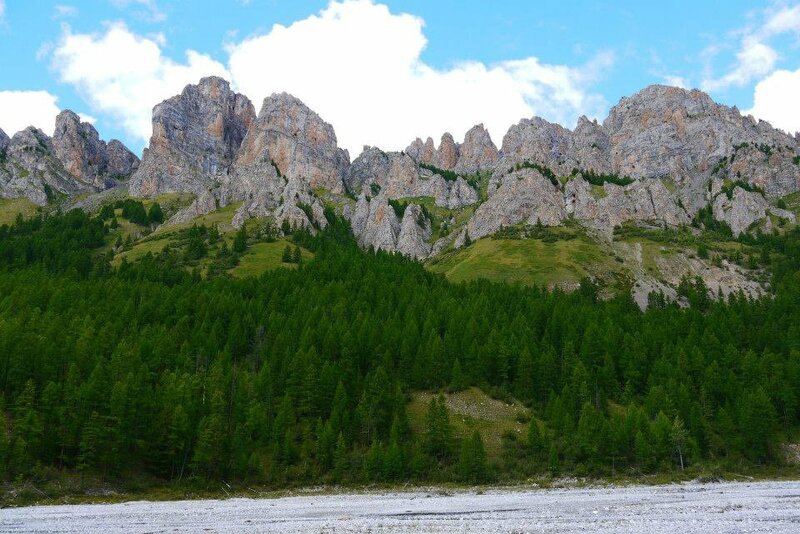 This majestic mountain range overlooks the western shore of the magnificent lake Hovsgol and is in the background of almost every tourist photos of the lake. Our trip begins with a flight north to Lake Hovsgol, Mongolia’s “Mother Sea” which contains 1% of the world’s fresh water. The lake is headwaters to famous Lake Baikal, which is located not far in Siberia and is one of the oldest lakes in the world. We will begin the journey by driving to the Darhad Valley where our ranger will greet and introduce us to our horses and local crew. All camping and cooking equipments will be carried by horses and we will travel in the complete wilderness in the next few days. Few such pockets now remain in Mongolia. 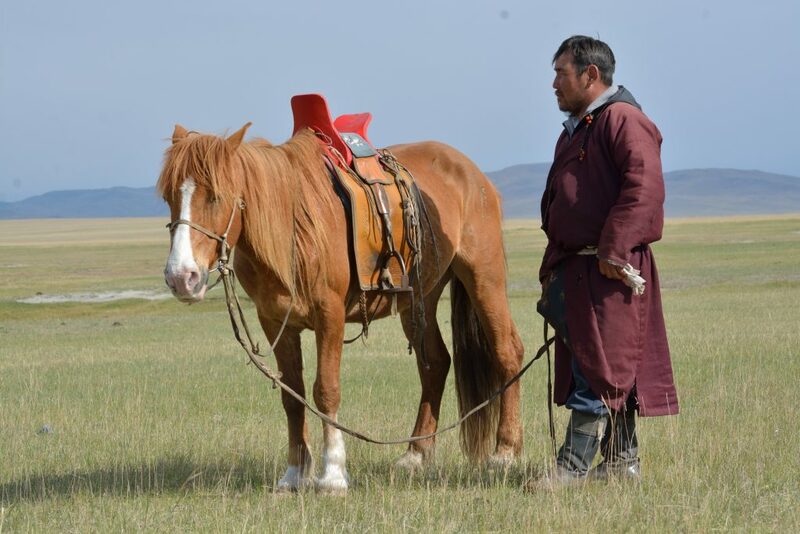 If you are looking for exploring the extensive Mongolian plains and learn about nomadic culture in depth, this quest might be suitable for you. For centuries, explorers arranged quests to discover its wildlife and sought to traverse across its vast land on horse or camel. 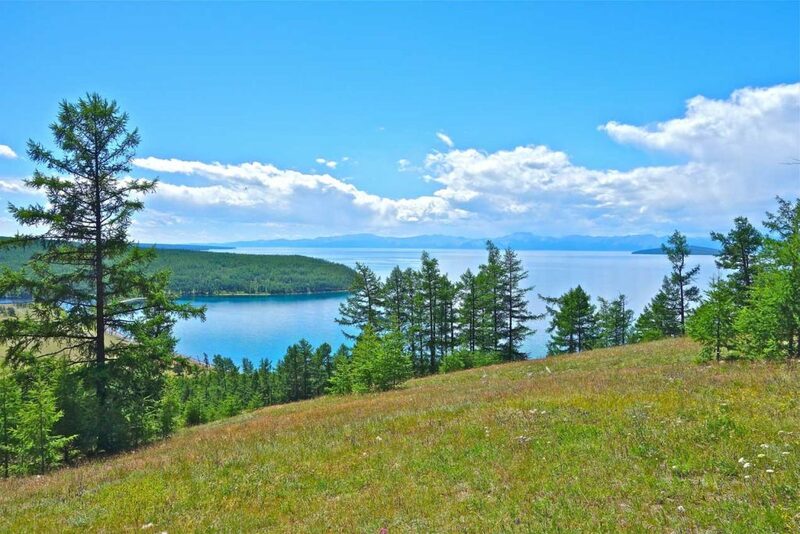 Our expedition begins in the northern Lake Hovsgol region, where Mongolia’s crystal clear Lake Hovsgol awaits you. Our journey then continues onto Zavkhan province, which is one of Mongolia’s few remaining unexplored corners. We will then traverse across the northern Gobi plains to the towering sand dunes. Our quest concludes with a dinosaur fossil prospecting journey and a nomadic encounter with horse breeding family. This expedition will take us through best known lakes and river systems of central and northern Mongolia and concludes in the Gobi Desert. Join us on an Epic Journey through the far eastern and western Mongolia together with local experts, visiting some of the most obscure—and most scenic—sites not visited by regular folk. Meet Kazakh hunters with their trained Golden Eagles, as well as look for the herds of the largest population of hoofed mammals outside of Africa. These are white tail or Mongolian gazelle in the eastern steppes; these gazelles have no apparent migratory patterns and are true nomadic animals similar to the people sharing the same land. 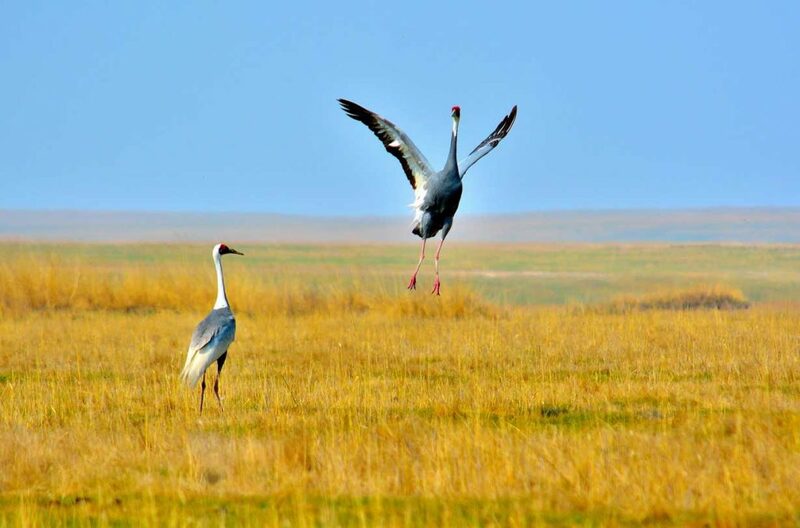 Not many know that Mongolia’s vast grasslands are seven times the size of Serengeti and the human population density in this region is the lowest in the country. The trip is perfect for adventurers with cameras who love natural landscapes as well as local culture. This journey will allow you to explore Mongolia from one end to another, revealing its fascinating array of ecosystems and all the landscapes, cultures and wildlife in between. Mongolia is one of the last places on the planet Earth with vast expanses of untouched land with little to no evidence of human influence. For centuries, traditional local herders have been following their domestic animals in search of good pastureland; they move from place to place, based on changing seasons as well as rainfall. Similar to people, most of the wildlife pursue a similar nomadic lifestyle, roaming a territory the size of Alaska without any discernable migratory patterns. The eastern steppes of Mongolia, known as Dornod, are vast grasslands seven times the size of Serengeti. They are inhabited by White tail or Mongolian gazelle, the biggest hoofed-mammal population outside of the African continent. The best way to explore this big open landscape is to drive. Join us on this overland adventure through the Mongolian steppe, passing through the land of ancient volcanoes and entering the mystic Gobi Desert, stopping by old monastery ruins and present-day places of worship for local peoples.